In this article, I have listed the steps to install IBM IM on Linux OS. 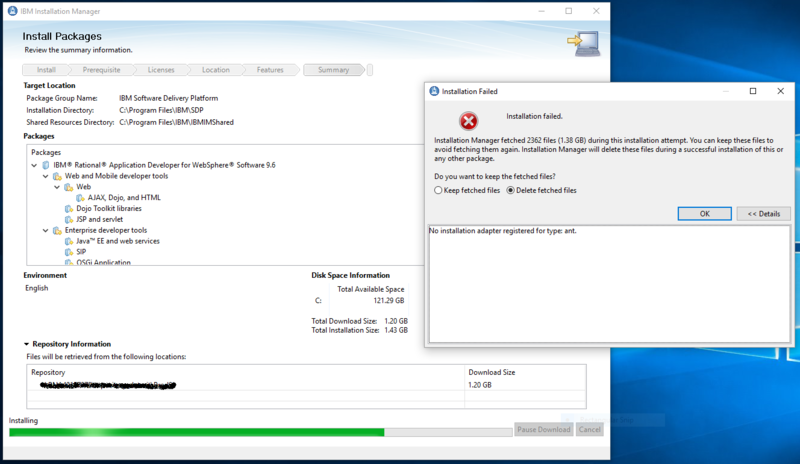 There are three parts overall – Download, Install & Verify. Download IBM IM Click on.